Today you’re going to have to run to your nearest grocery store, pharmacy, or closet candy-selling facility and grab up a bag of discount candy corn because you have to make these! It’s like a crazy cool science experiment that melted candy corn, peanut butter, and crushed cereal make a concoction so close to Butterfinger candy it’s ridiculous. I felt like a magician making these, but the truth is almost every other food blogger has done it and revealed their secrets already. So this post-Halloween season I’ve jumped on board and joined the leagues of magic candy makers and now you can too! I’m sure you’ve had plenty of candy in the past week or so, but if there’s room in your tummy for one more sweet I highly recommend having some fun with whatever candy corn you can find and whipping up a batch of these. 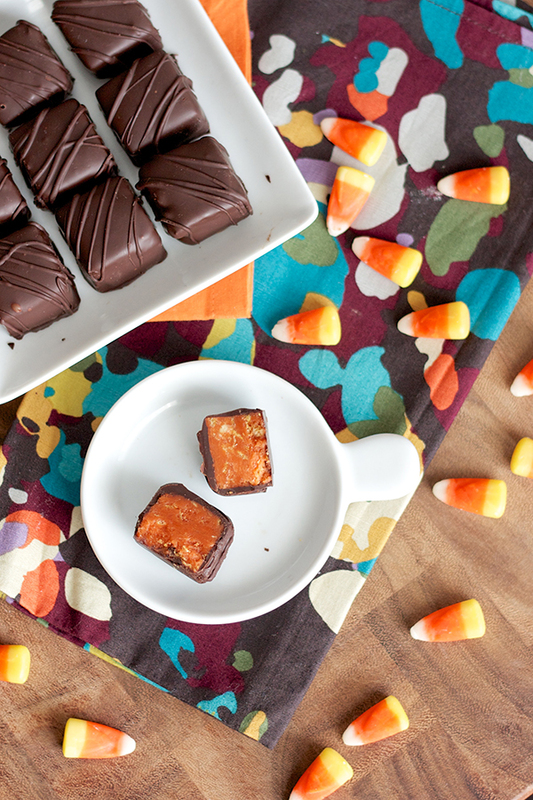 And if you’re one of those crazy people with “leftover” Halloween candy, transform your candy corn into something even more delicious and impress your family and friends with this magical recipe. Place candy corn in a microwave-safe bowl and melt in 30 second intervals, stirring well between each interval, until completely smooth. Add the peanut butter and cereal and mix until well incorporated. You'll need your muscles for this, but you can also return the mixture to the microwave for 15 seconds to soften it up again if it gets too hard to stir. Line an 8x8" pan with parchment paper or wax paper and transfer mixture into prepared pan. Use a spatula to smooth the top and transfer to the fridge for an hour to allow the mixture to set. Once set, remove the wax paper from the pan and use a sharp knife or pizza cutter to cut into desired shapes (I chose little cubes). 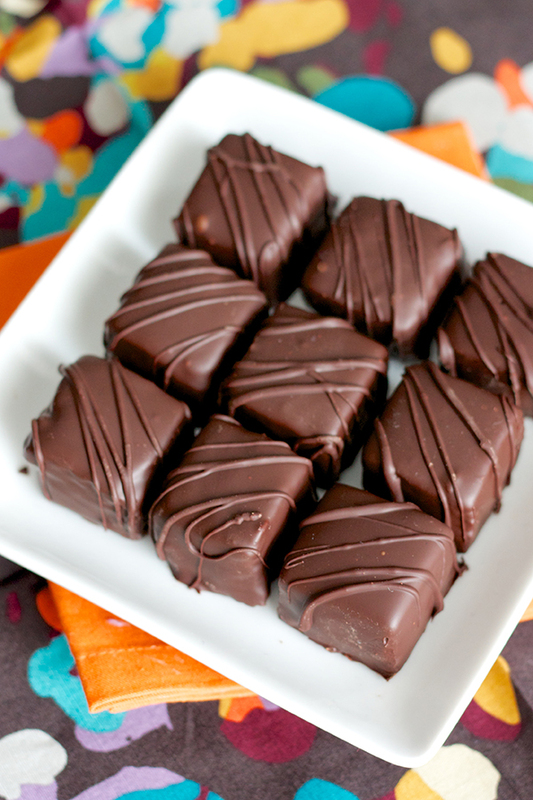 Melt the chocolate in the microwave in 30 second intervals until completely smooth. 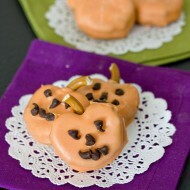 Dip each cube into the chocolate and transfer to a wax paper-lined cookie sheet. Once all are dipped and the chocolate is set, drizzle with leftover chocolate for decoration. Store at room temperature in an airtight container or store in the fridge (but if you choose the fridge, just let the bars sit out at room temp for 10 minutes before serving so no one breaks a tooth). I have never been a fan of candy corn, but who knew it could be used to recreate something so delicious?! These sound absolutely amazing! 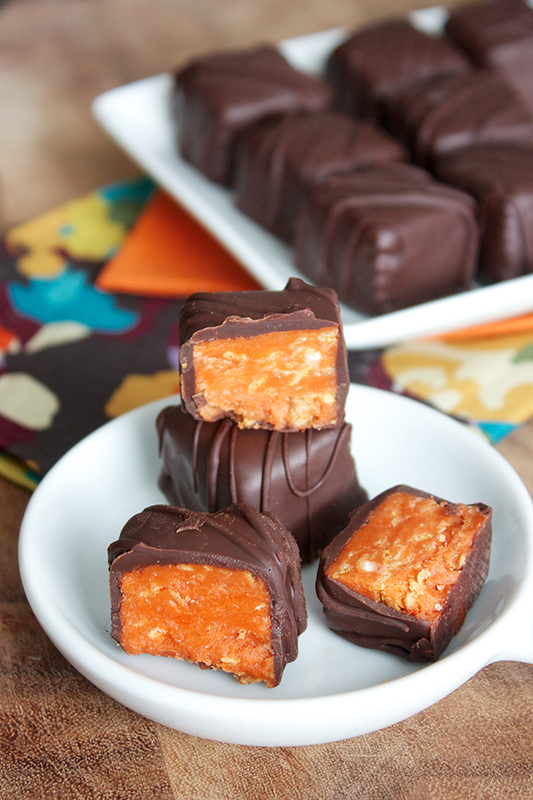 Who knew making homemade butterfingers could be somewhat simple. And I love that it uses candy corn, one of my favorite snacks this time of year. The individual bite sized pieces make it perfect to snack on. So how hard to these get? I love all the ingredients but can’t deal with hard candy. Fresh butterfingers melt in your mouth…will these do the same? Just don’t keep them in the fridge and they won’t be hard! I always thought if I ever opened a pastry shop I’d name it sweet tooth with icing dripping off of the tooth! I saw these delicious looking bars, clicked the link, and what do you know! 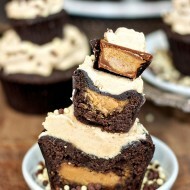 Also I can’t wait to try these, the husband loves homemade goodies! Candy corn and frosted flakes? I love butterfingers, but hate candy corn! 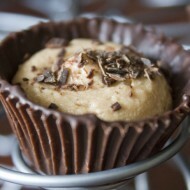 I know – it’s a weird recipe but I swear the result tastes just like Butterfingers! I have made these for years, but I don’t use the cereal, just the candy corn and peanut butter. I may have to try the cereal to see how it changes the taste, if at all. It may just be the texture it changes. But they do taste surprisingly like a butterfinger. But I do love candy corn!! What is the shelf life for these? I’m making them as Christmas gifts and didn’t know if I could make them a week before Christmas. I think a week before would be fine – just store them in the fridge until you’re ready to gift them. Enjoy! I’m really sorry these didn’t work out for you – was your cereal very finely crushed? It did take a lot of muscle to mix everything together (and a few blasts in the microwave helped make things easier to mix), but I used the exact recipe listed above with great results. There are also recipes floating around there that omit the cereal, so you could try that next time if you’re still interested in trying them, but they won’t have a crunchy texture. Swap out the cereal for crushed cheez-its crackers and it’s perfection. This worked perfectly for me. It is dead on like a Butterfinger in taste and texture! I used raisin bran (sans raisins) for the cereal because that is what I had and it was great. The melting part really is strange and kinda hard, and it didn’t seem like it was really working, but when I came back after it was cool it was great. I did end up with Butterfinger “bites” because it was difficult to cut without breaking, but that just gives it a fun homemade vibe. Thanks for a fun recipe! So with the cereal added, are these super hard to bite in to? I made them yesterday without cereal and used natural peanut butter. I wonder if the natural peanut butter somehow made the difference in hardness or if using more peanut butter would soften them up some. Hmm, I’m not sure about that one! But from my experience with natural peanut butter it is a lot harder in general, so that might be it. Sorry to hear they didn’t turn out perfectly! Great recipe I love butterfingers and I added some heavy cream when I was melting the candy corn’s and they come out very soft thanks again for the great recipe !